Boynton Beach, FL – December 03, 2018 – Seacoast Business Funding announced a $2,000,000 factoring facility for a software programming and project management firm. The South Florida based company specializes in developing innovative software solutions in the fast-paced and ever-changing IT segments of, Augmented Reality/Virtual Reality, Robotics, and Cryptocurrencies. The Company was faced with customers demanding extended credit terms; which was taxing its current financing capacity. Seacoast Business Funding quickly evaluated the situation and tailored a selective factoring facility that provided both an immediate cash flow solution and freed up resources to allow the company to pursue other opportunities. Seacoast Business Funding provides customized and timely working capital financing solutions to small and middle-market companies engaged mainly in business services, distribution, manufacturing and staffing with annual sales ranging from $1 million to $200 Million. Credit facilities are in the form of Factoring, Invoice Purchasing or Asset-Based agreements. Seacoast Business Funding is a Division of Seacoast National Bank. Member FDIC. 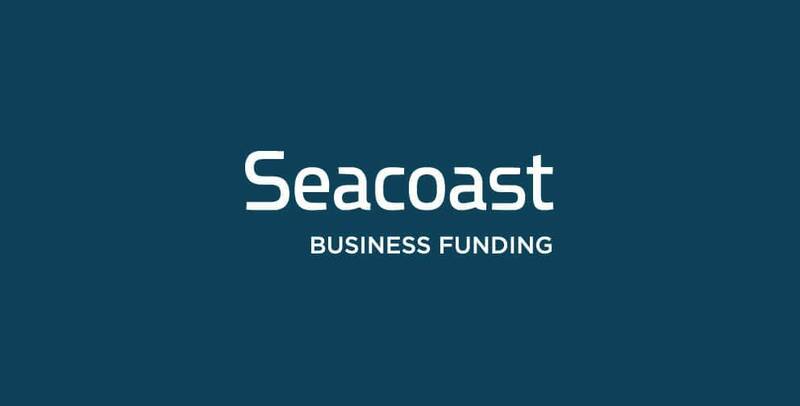 For more information visit SeacoastBusinessFunding.com.